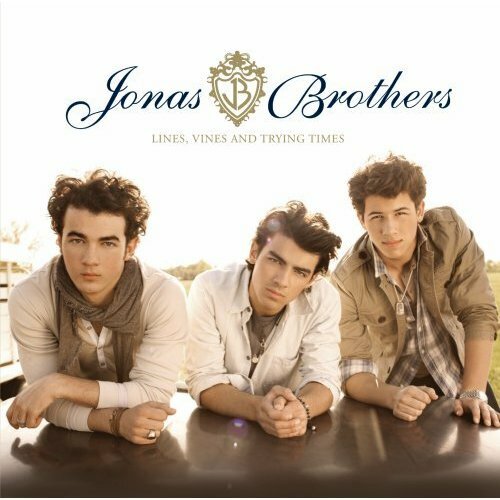 The most recent horn arranging and recording project with the Hornheads is the Jonas Brothers’ new release, Lines, Vines, and Trying Times, produced by the multi-talented John Fields (Mandy Moore, Switchfoot, Backstreet Boys, Greazy Meal), and hits on June 16th. I wrote the horn arrangements and recorded the Hornheads on 3 tracks, “Much Better”, “Hey Baby”, and “WW3”. Our horns for the first 2 are on the CD, but it looks like we got aced out of the tracks we did for “WW3” by horn God, Jerry Hey.